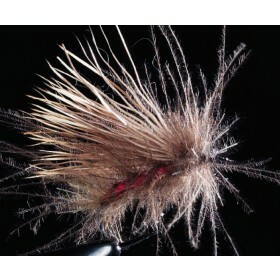 A good tying thread is essential for tying beautiful flies. 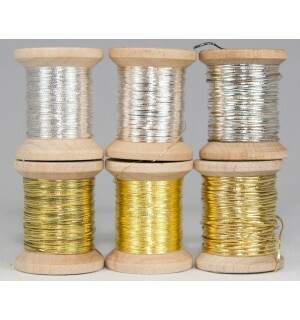 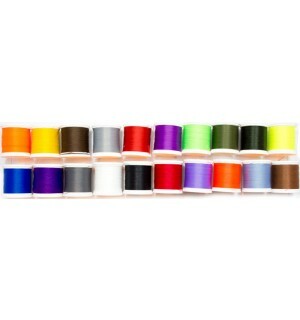 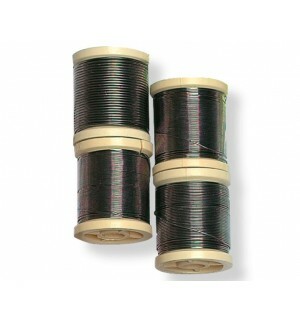 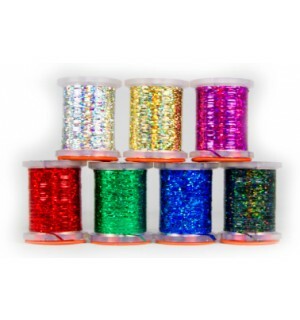 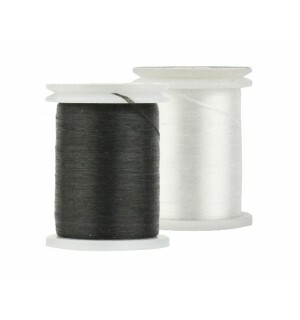 A good thread should be thin but strong and that is exactly what our tying threads are. 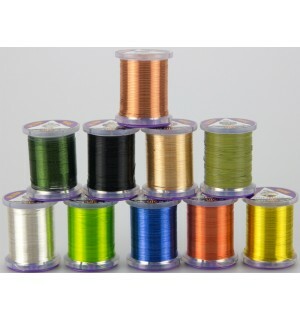 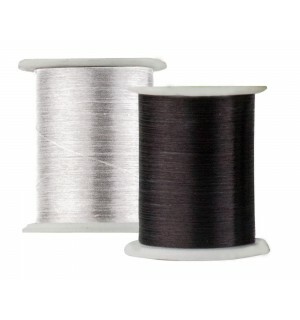 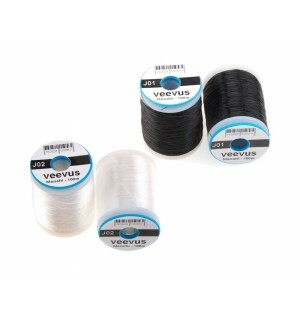 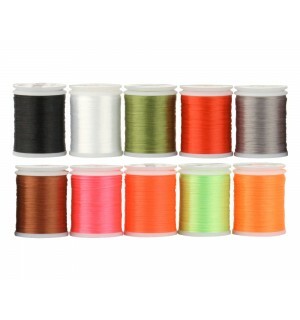 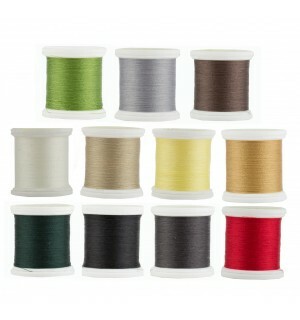 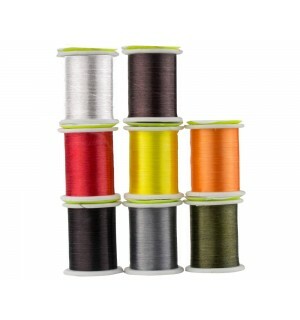 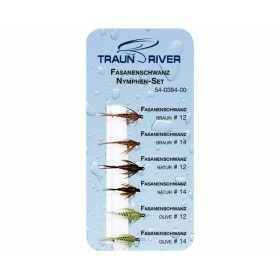 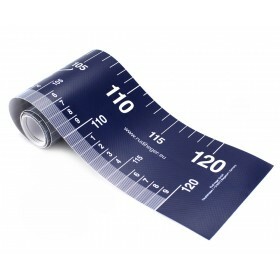 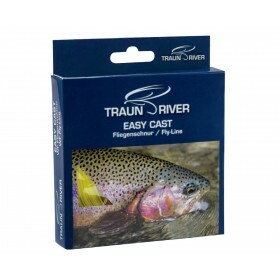 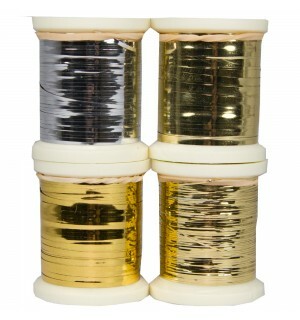 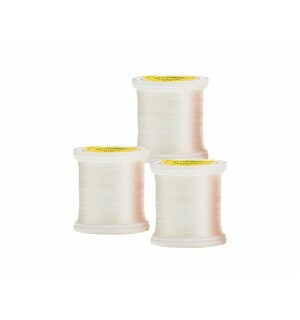 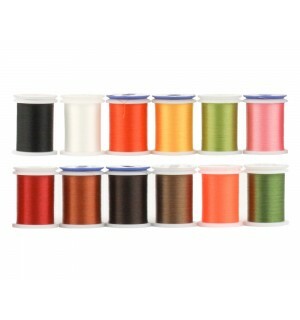 We always aim for the highest quality and we are sure that you will like the tying threads from VEEVUS and TRAUN RIVER. 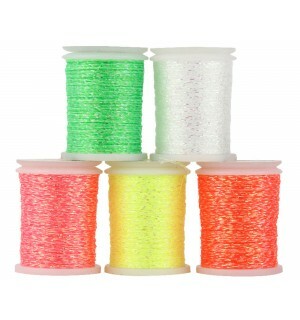 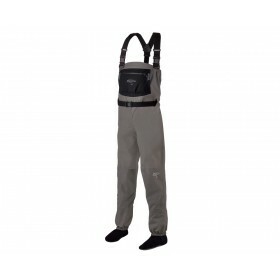 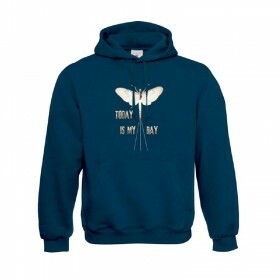 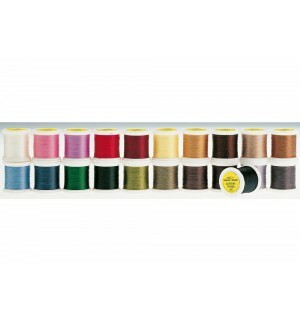 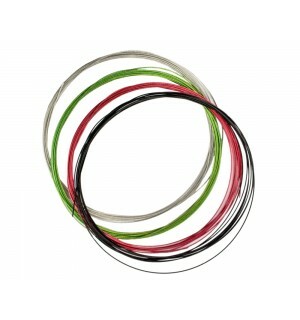 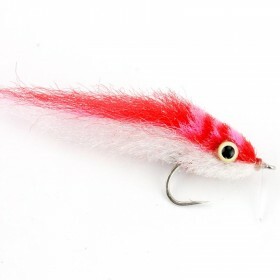 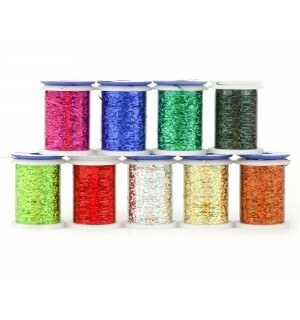 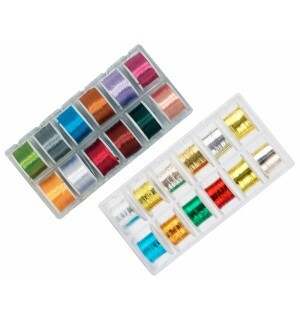 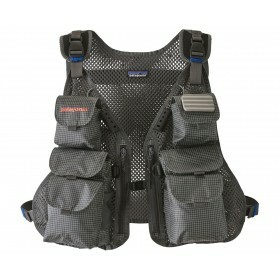 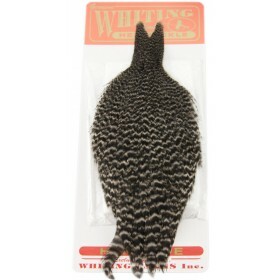 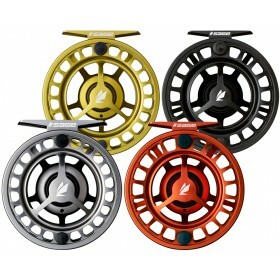 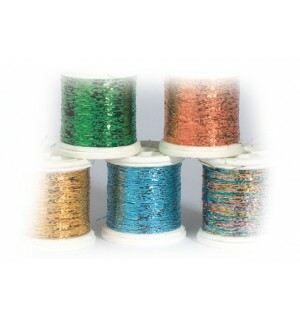 In this category you´ll also find all the tinsel and wire you could want for your flies.